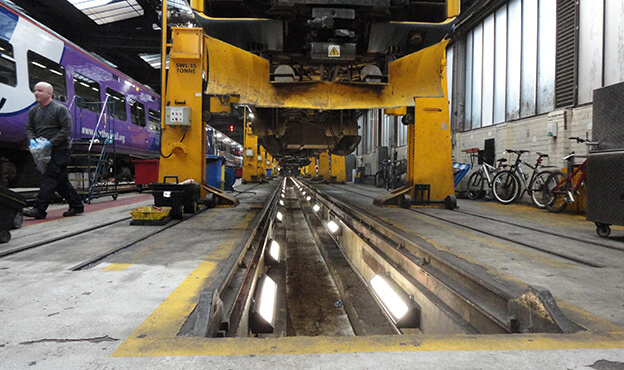 After decades of use, Neville Hill Depot was in desperate need of a refurbished lighting system that needed to be powerful, reliable and highly durable. Spencer Group, with its vast experience and multidisciplinary expertise, was awarded the contract worth £1.5 million to renew switchboards, distribution boards and pit lighting at the site in Leeds. Previously there were a number of systems throughout the depot that were old and supplier-obsolete. The associated electrical works in this project extended to offices, amenity areas, maintenance, cleaning and refuelling sheds. Remedial works to the existing electrical installation comprised 42 remaining distribution boards throughout the depot. In addition, Spencer renewed ELCB/ dedicated RCD panels and RCDs and pit lighting throughout the maintenance sheds. This was done using IP65 design plan Tuscan Luminaires to provide lighting level 200 lux within the 2000m of pit areas. 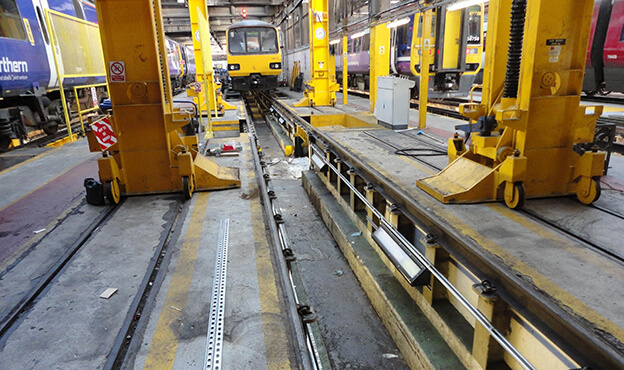 Great care was taken to also maintain the existing critical shed depot protection systems throughout the works. The depot is now able to meet the new lighting requirements of the depot – an average of 200 lux – and the luminance is 25 times brighter than before. 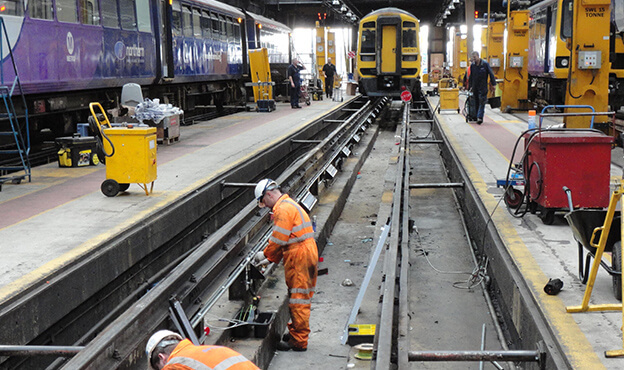 Mick Long, Site Service Manager at Neville Hill Depot, commented: “The fittings are perfect – custom made and long lasting, the ideal solution.” The management was especially pleased as regular work schedules at Neville Hill were undisturbed whilst the new fittings were installed.